When most people think of beverage spirits from Italy, limoncello, amaretto, sambuca, strega, grappa are just a few more common names that come to mind. But it’s time to change your way of thinking and add vodka to the mix. Yes, you heard us right, a vodka from Italy — and not just simply another vodka in this somewhat crowded spirits segment — the BEST vodka, proven over and over since this masterful creation became bottled. 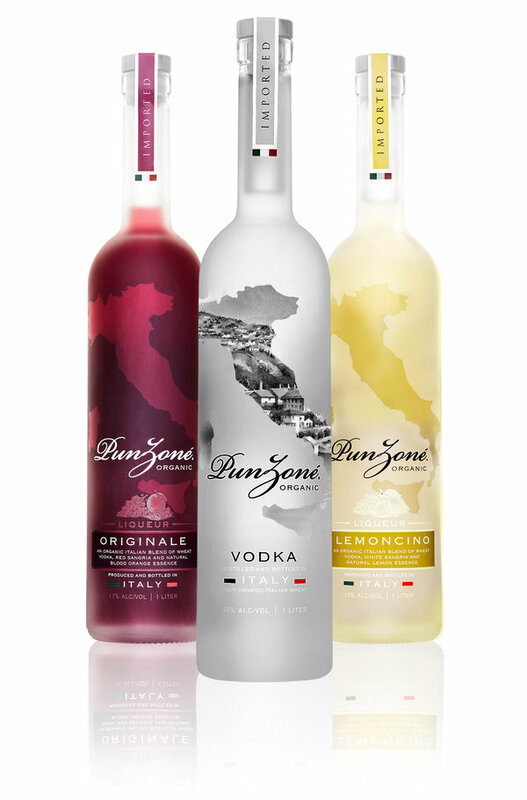 Punzoné is an exceptional ultra-premium line of organic vodka from Italy. They have won the International 5 star Diamond Award 4 years in a row, have been a Beverage Media Gold Medal recipient, a 50 Best Vodka Gold medal recipient — a long list of incredible recognitions that the Punzoné Vodka brand has received in just a few short years. And now, the newest and most innovative spirits competition held by Bar Business Magazine had judges consisting of the top mixologists and industry experts in the country held a BLIND TASTE TEST of leading national brands — guess who prevailed yet again? 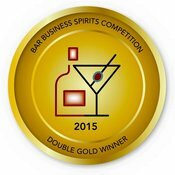 Punzoné Organic Vodka chosen #1 and the only vodka submitted to receive the Double Gold Medal! 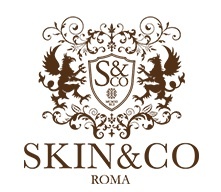 Everyone looks to Italy for top fashions, cars, food and architecture. Now, Italy will stand out in the worldwide industry of vodka, thanks to Punzoné where quality and ingredients will always rise to the top. 2016 Naples Winter Wine Festival - "Great Expectations"